All this talent.....for only $139 on Teachable.com! Click here to watch the Moms In Biz Workshop teaser! Moms worry constantly, and their #1 worry is MONEY. 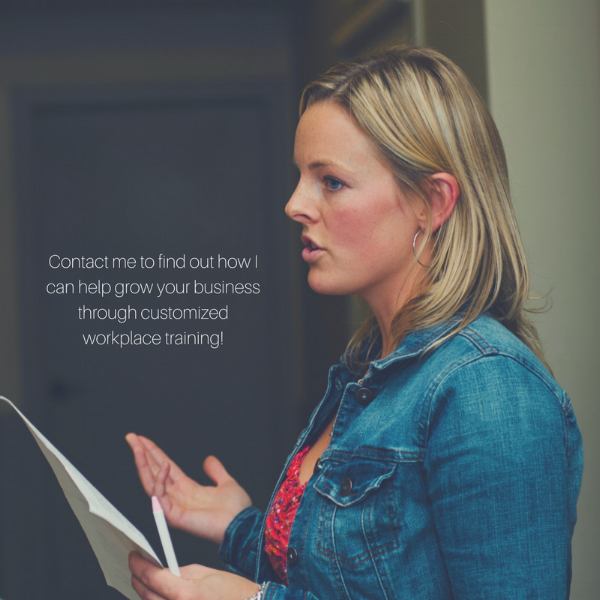 Every business owner wants to help their employees become healthier, happier people so they are as productive as possible at work. Reducing money stress will accomplish this! Moms are busy. They don't take time for themselves unless they absolutely have to. Providing education during work hours ensures kids, spouses and other priorities don't get in the way. My corporate workshops include workbooks for all attendees with your company's logo on the cover. Your employees learn about money management fundamentals in a fun, interactive atmosphere, with the satisfaction that their boss cares enough to invest in their successful futures. 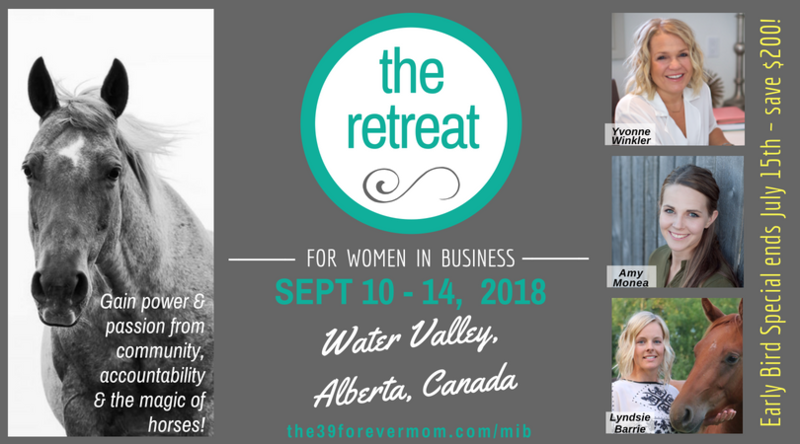 Four sessions designed to get moms off the hamster wheel of money worries and on the path towards money management bliss! Complete this online course from the comfort of your laptop and pyjamas on four Saturday mornings while the kids are still asleep! Click here to preview the Web Workshop!